Are you distraught with the lack of an easy to use Achievement System the Unity 3D game development tool? 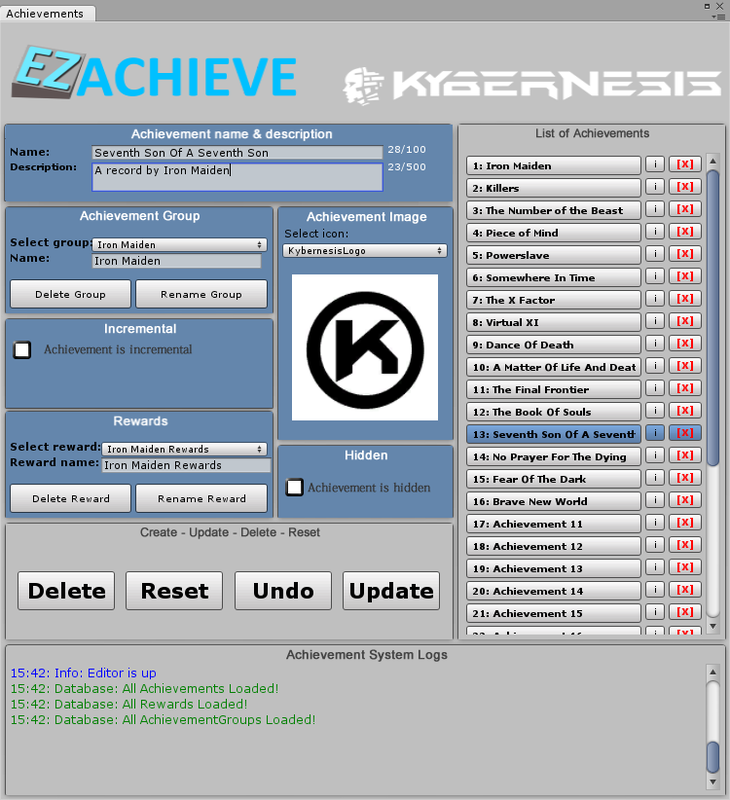 EZAchieve is an achievement system that supports local storage, grouping of achievements, triggering reward events on unlocking an achievement and bulk import & export of all stored achievements. Register below to join the Alpha!